Teacher's guide to using the Orff Schulwerk processes for learning a few popular folk songs. This supplement to the popular Music For Children series of educational tools for music education. 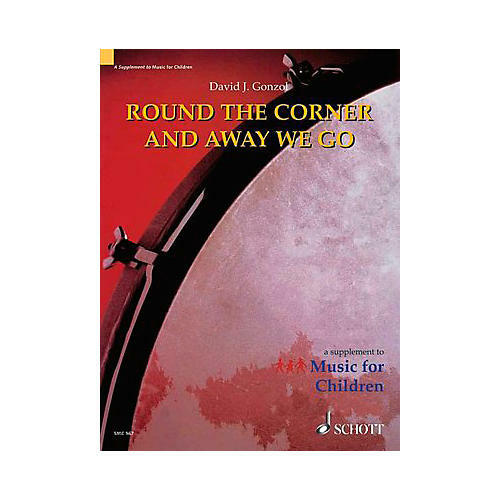 This folk song collection provides models of arrangements to be taught using Orff Schulwerk processes. The arrangements may be taught as printed or used as the basis for creative extensions - or both. The accompanying teaching suggestions give examples of how to break down instrumental parts and sequence the presentation of them developmentally. Dance or play-party instructions are also given for some songs.